First of all I want to apologise that my blog has perhaps been a little lack lustre lately. I haven't been able to put the time into it that I really want, what with work experience, starting dissertation research and other family commitments. I promise I'll start putting more time and effort into it soon! So last week me and Mum fancied a bit of an online splurge, so we headed over to www.fragrancedirect.com. 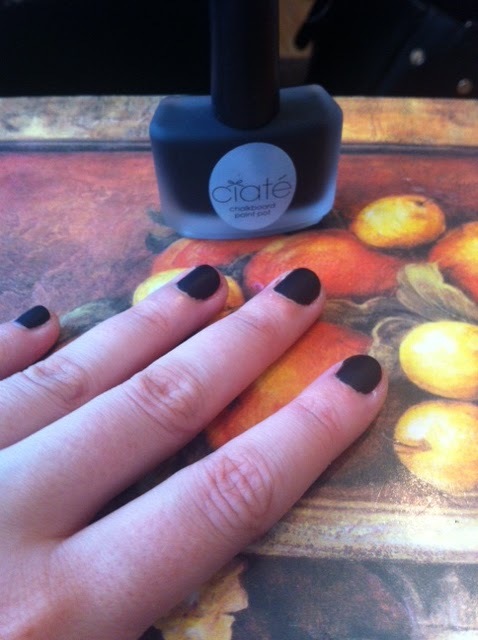 One of the things I ended up buying to try was the Ciate Chalkboard nail art kit. I'd never heard of it before but thought it sounded really different, and I love trying different things with my nails. I've had a play around with it, and I have to say I really like it! It is a lot of fun and takes only around 5 minutes! Because the black has the chalkboard effect, it literally dries in seconds. I think this is perfect for those who find they have shaky hands and struggle to do much with their nails. As these are just like felt tip pens, it is super easy! Here is a quick step-by-step of how you use this kit. 1. Paint two layers of the Matte Black polish and let them dry. When it dries, it really looks like a chalkboard, I was so surprised! I'm not sure how they've achieved this but it is cool. 2. To activate the pens, shake them slightly and then press the nib gently against a hard surface until the liquid comes out a little bit. 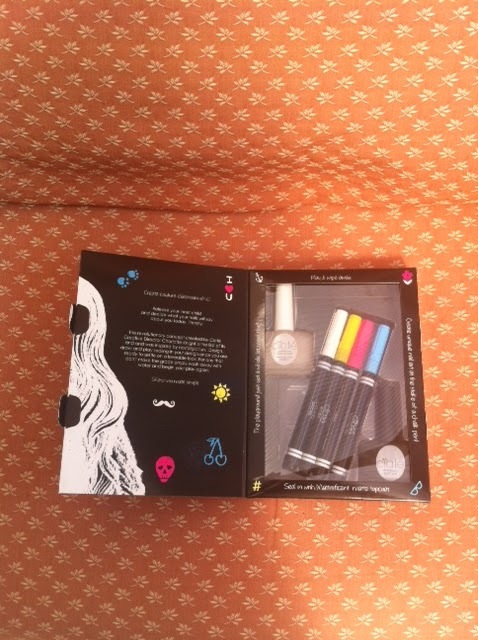 This was £6.99 on www.fragrancedirect.com which I think was really reasonable for what you get in the kit. Have you tried this? 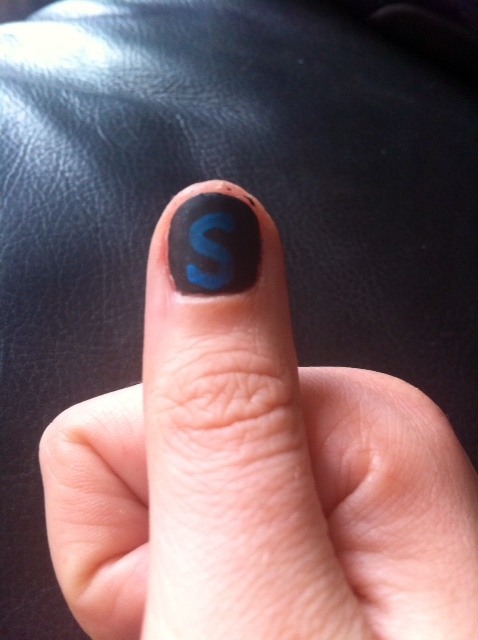 Can you recommend any other nail art I could try?